Tender businessman Wicknell Chivayo will endure the next two weeks behind bars after his freedom bid hit a brick wall. The showy Intratrek Zimbabwe director will remain in custody until August 27 when he is expected to be back in court pending his trial. Harare magistrate Elisha Singano turned down his bail application, ruling that he was facing a serious offence and was a flight risk. The court heard that Chivayo, 36, was arrested after boarding a South Africa-bound plane when he was aware he was wanted by the police. 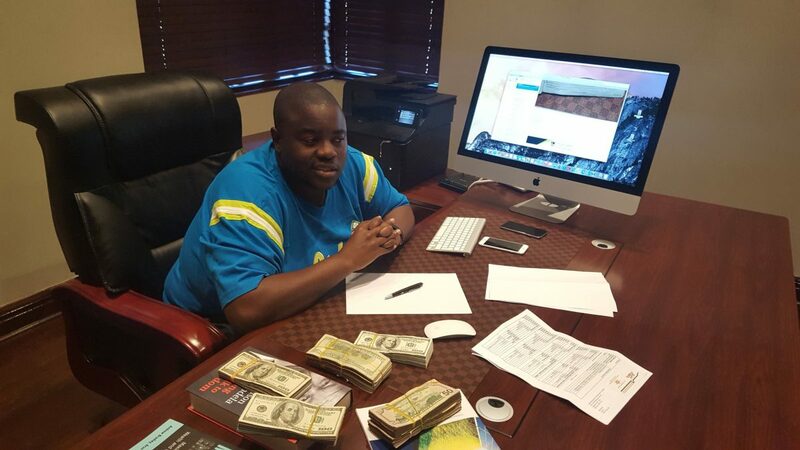 Prosecutors say the Zimbabwe Power Company gave $5,6 million to Chivayo for pre-commencement works for the Gwanda Solar project, despite him not providing a performance guarantee as required by law. The businessman, who is being charged with money laundering, contravening the Exchange Control Act and fraud, then converted the money to personal use and did not carry out any meaningful work on the site, it is alleged. Michael Reza, for the state, said Chivayo transferred the funds to his other businesses which had nothing to do with the project he was contracted to carry out.